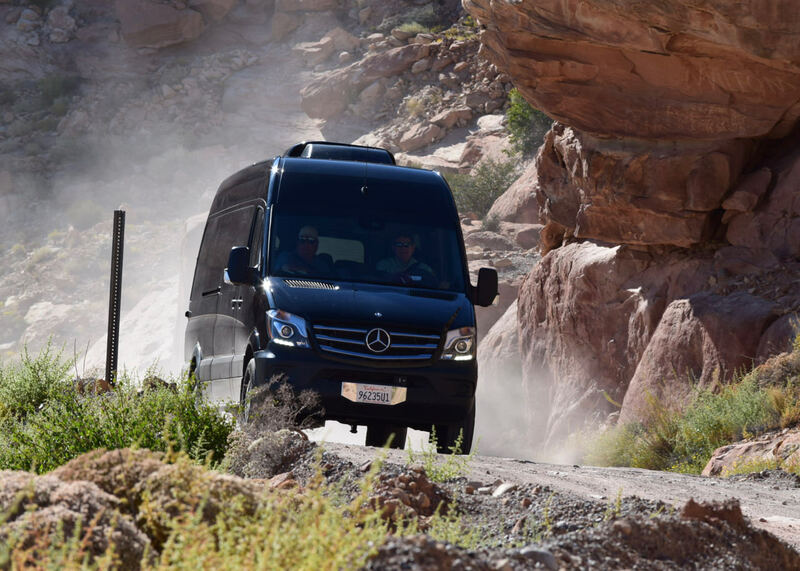 Southern Utah Scenic Tours offers a variety of safe, modern, and comfortable vehicles to best fit each individual tour. 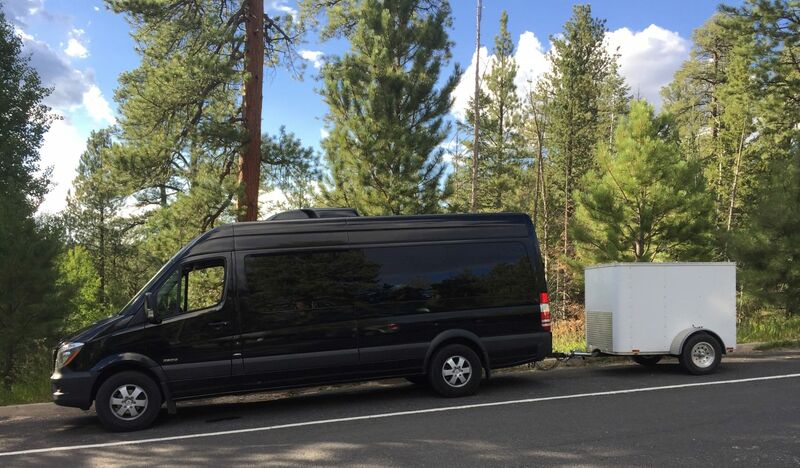 The majority of our tours are small group tours and will use vehicles such as large SUV’s or 15-passenger custom vans. 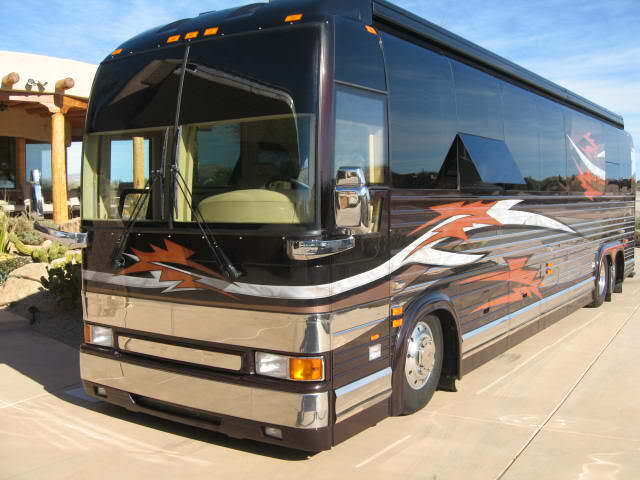 For our larger groups, we use medium and full-sized motorcoaches.